Mahaulepu’s most urgent threat comes from Hawaii Dairy Farm, which is trying to create a dairy for several thousand cows right in the heart of Mahaulepu’s fragile ecosystem. The Hawaii Dairy Farm, which has a lease for more than 500 acres of land a mile above Mahaulepu Beach will produce thousands of tons of cow manure monthly. The planned use of large effluent ponds to store urine and waste pose air quality issues along with detrimental environment impacts. There is no way to fully contain effluent runoff from the dairy production and Mahaulepu’s watershed is already endangered. The Waipoli Stream contains Kauai’s highest levels of bacteria contamination – hundreds of times over the state’s safe limit. We feel strongly that Hawaii dairy farm cannot become part of Mahaulepu’s landscape, but it is a very real possibility. 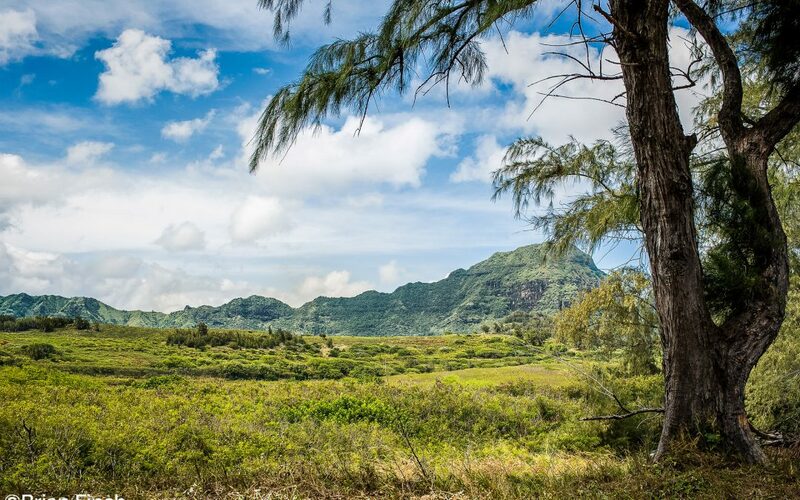 You can help protect this special, sacred place from Hawaii Dairy Farm and other pressing threats by donating, volunteering, and pledging your support to Malama Mahaulepu.